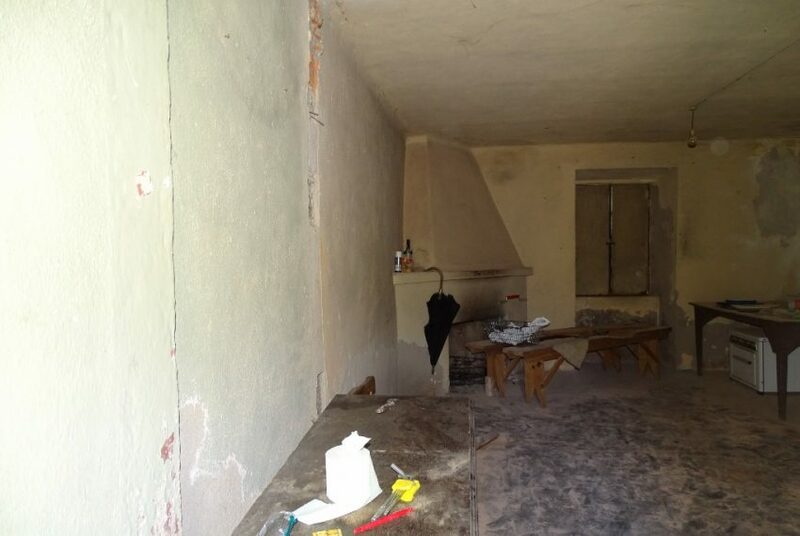 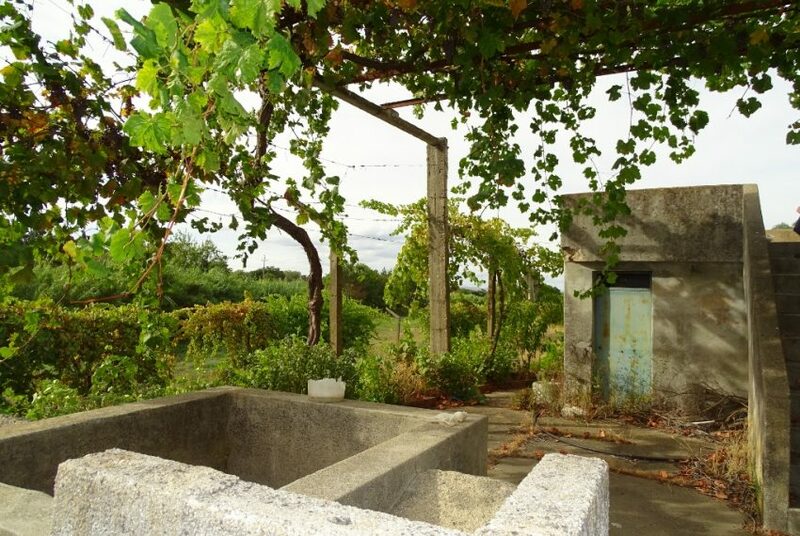 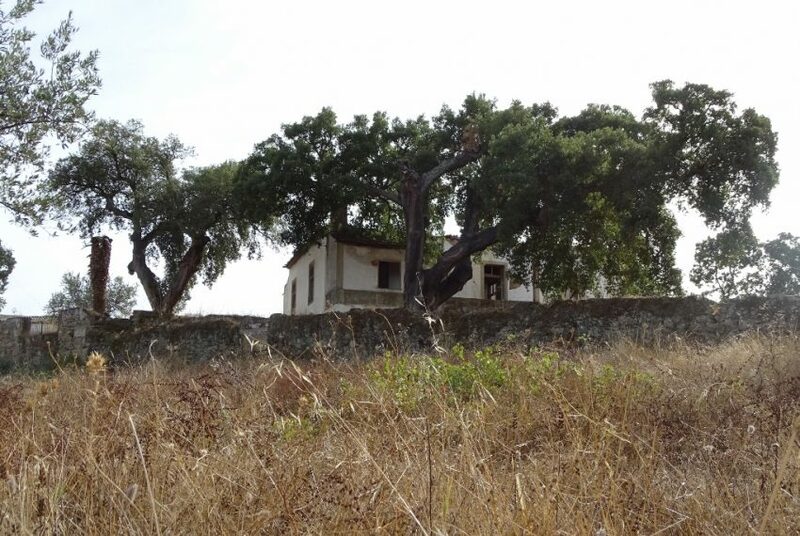 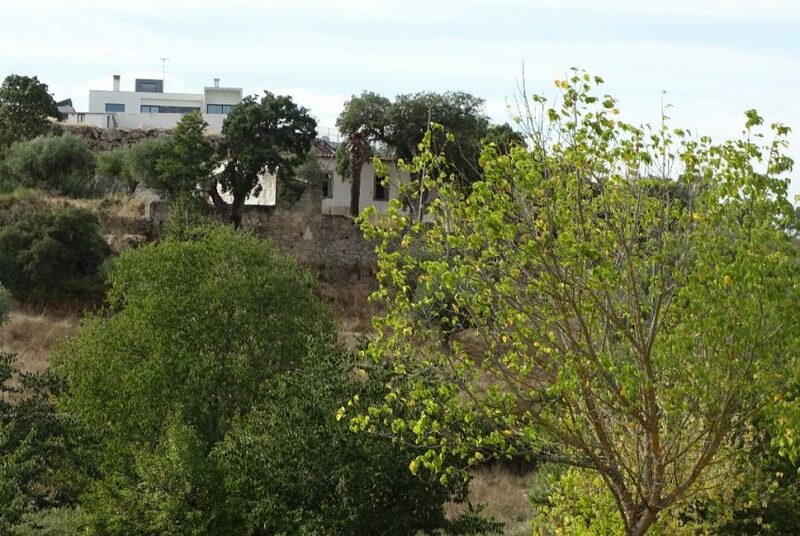 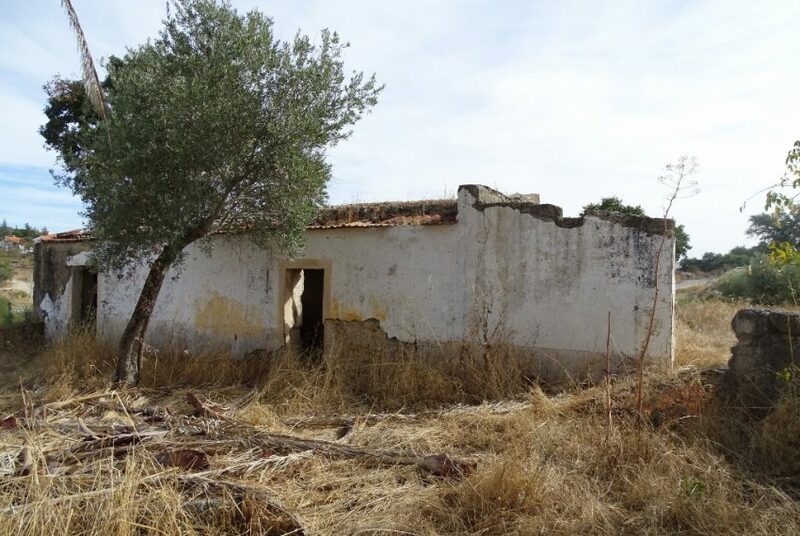 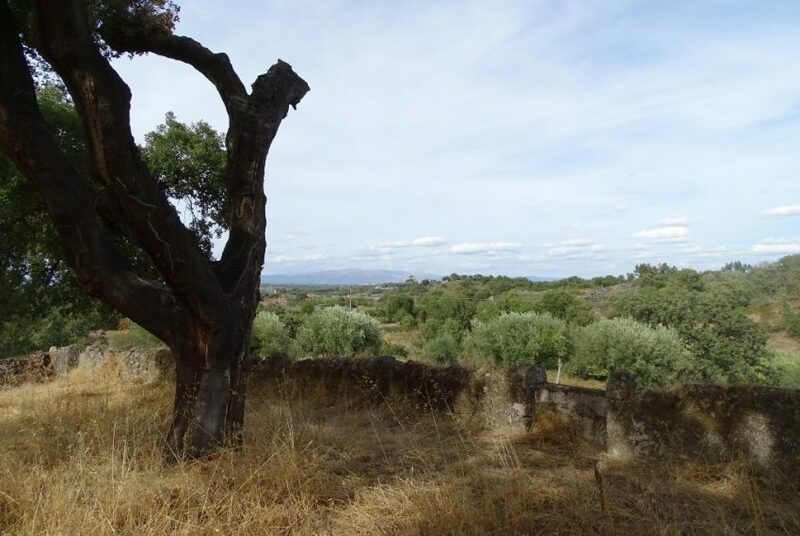 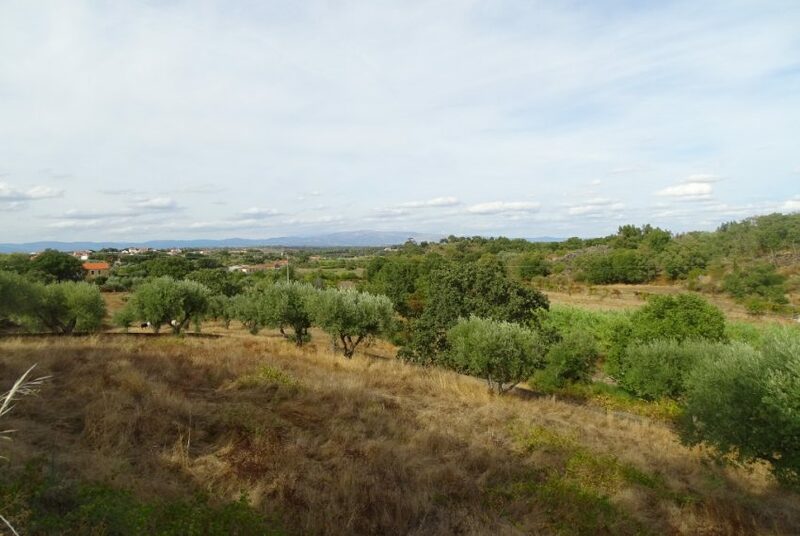 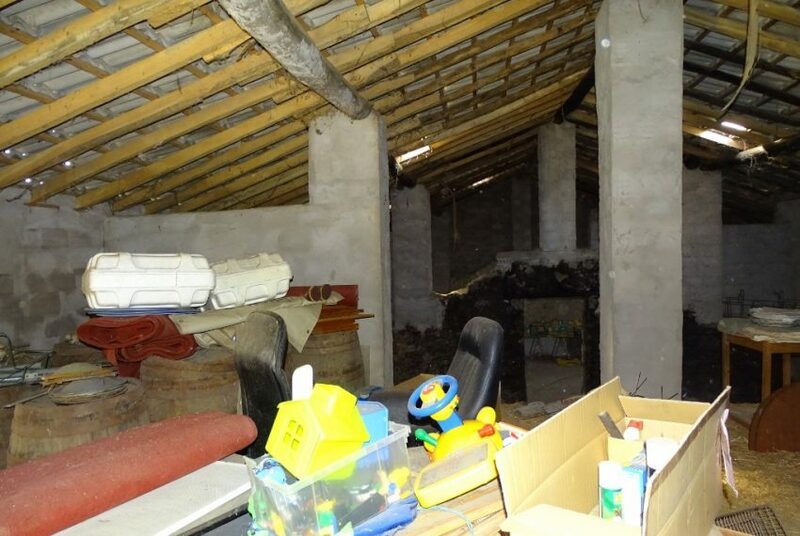 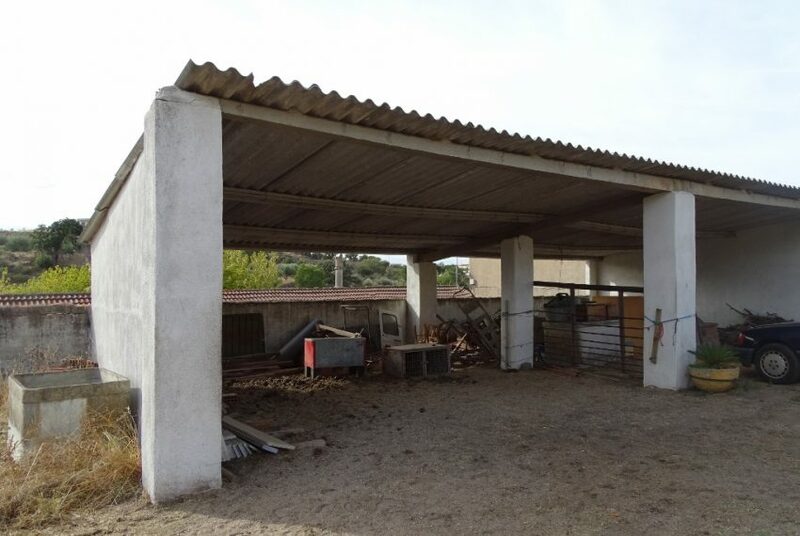 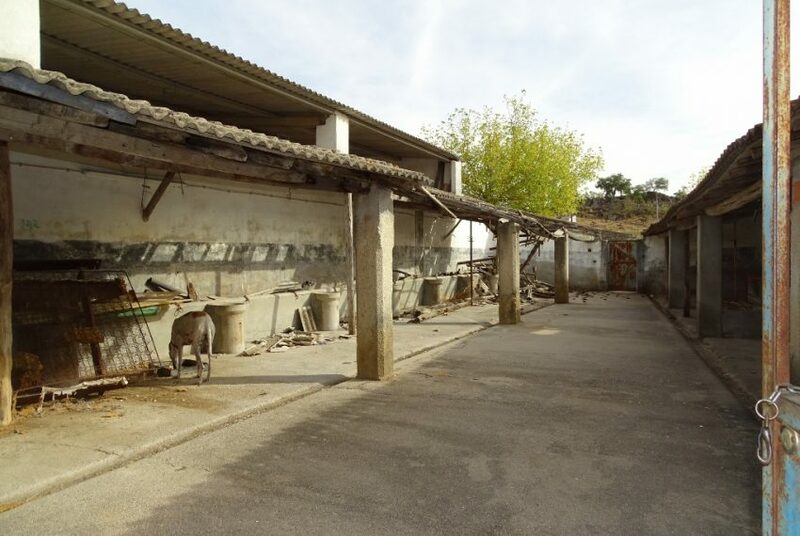 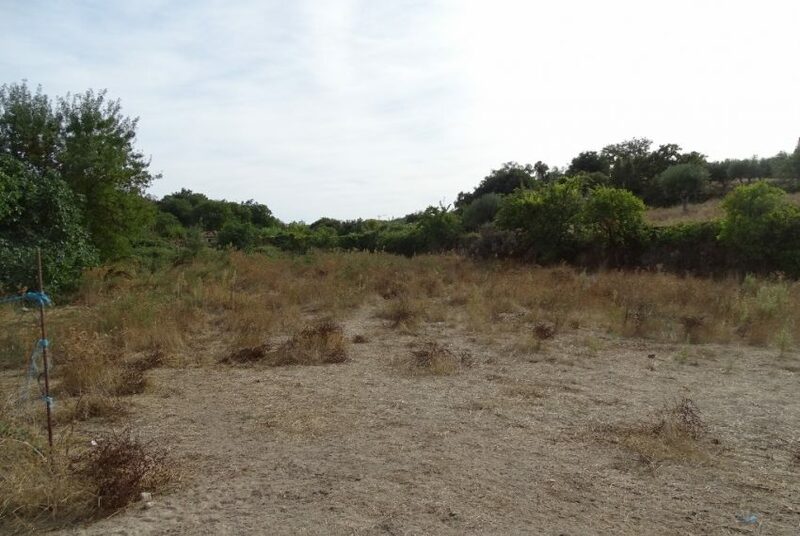 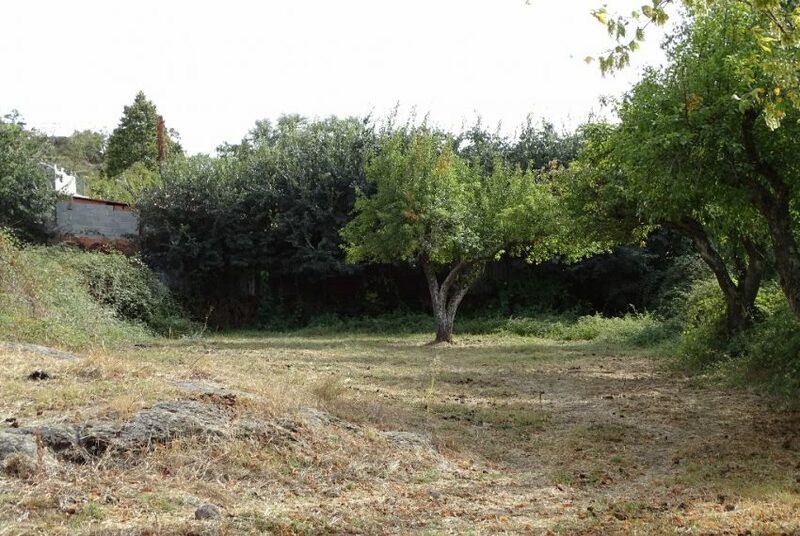 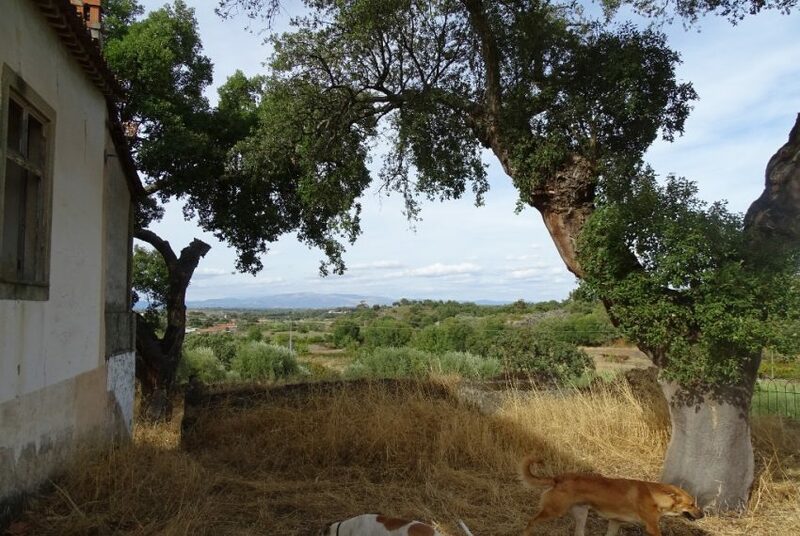 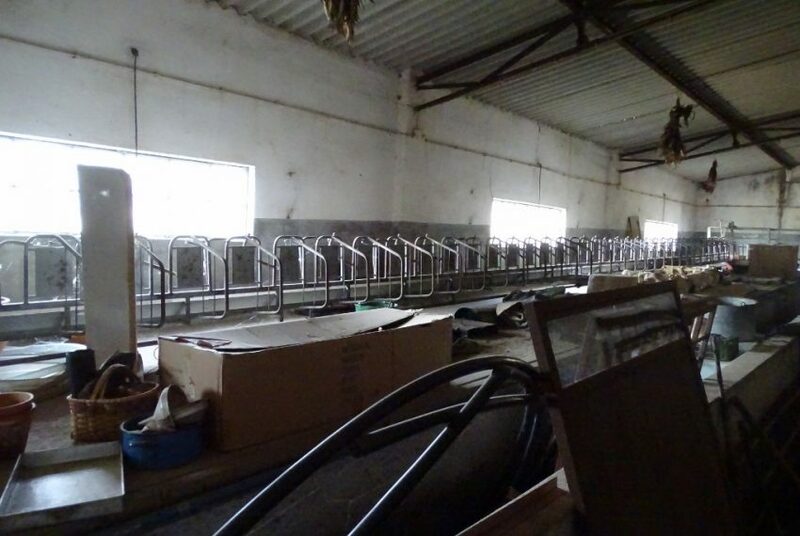 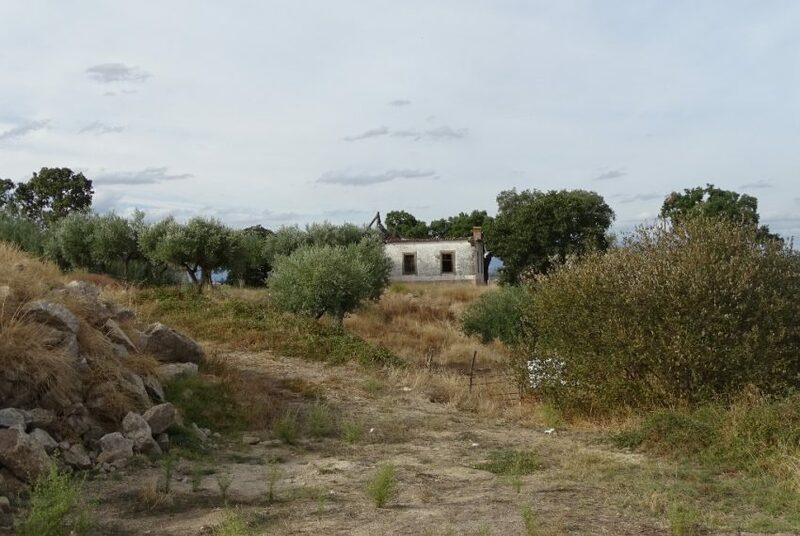 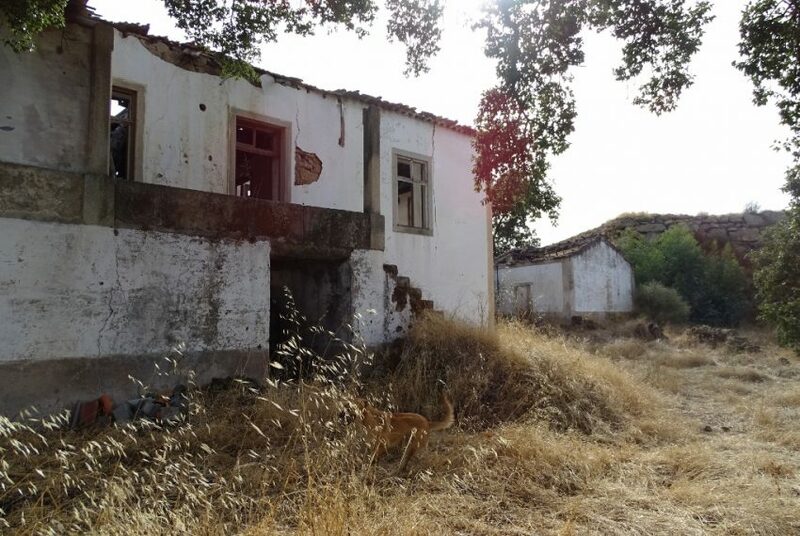 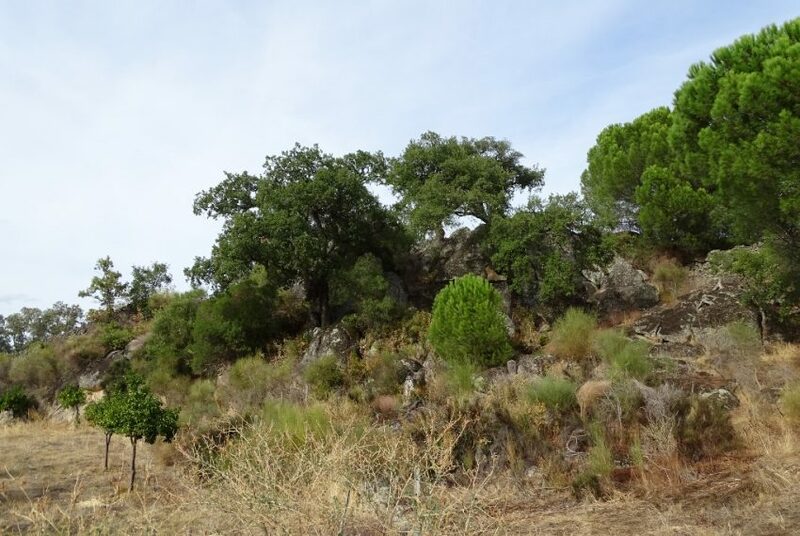 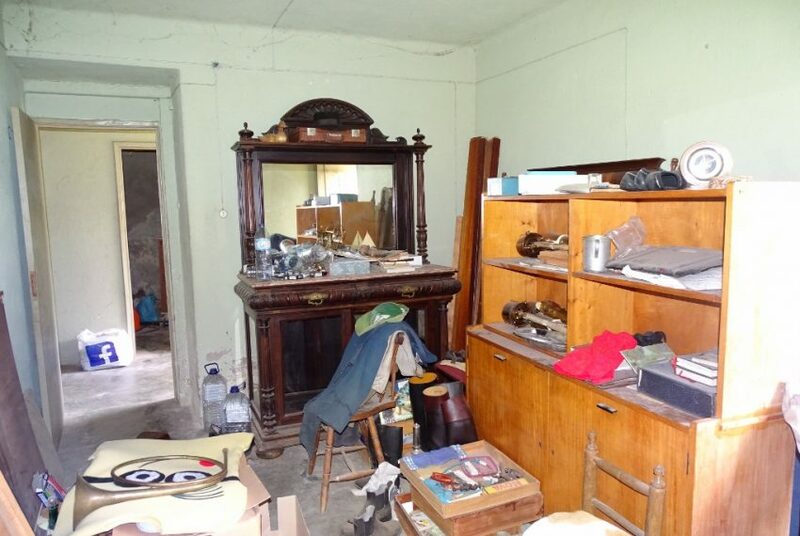 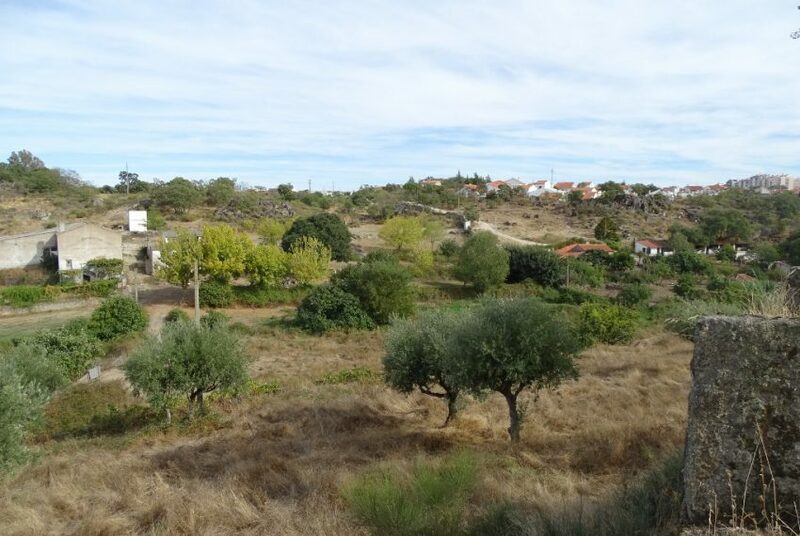 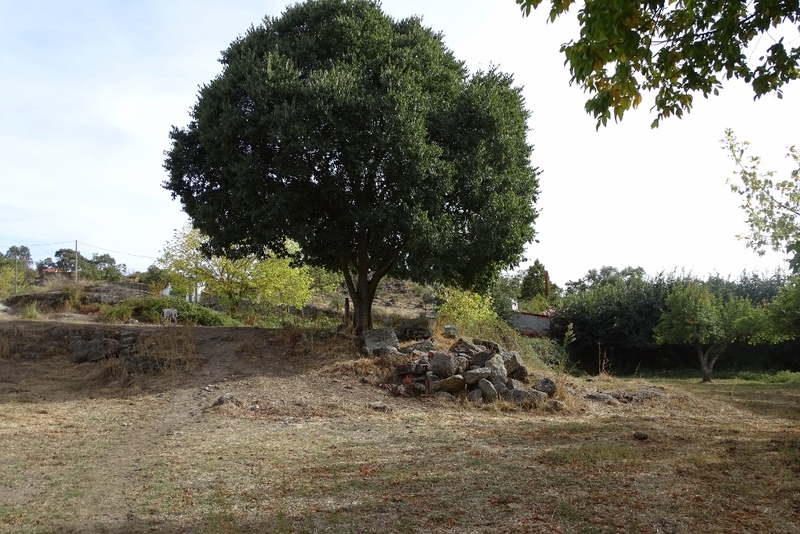 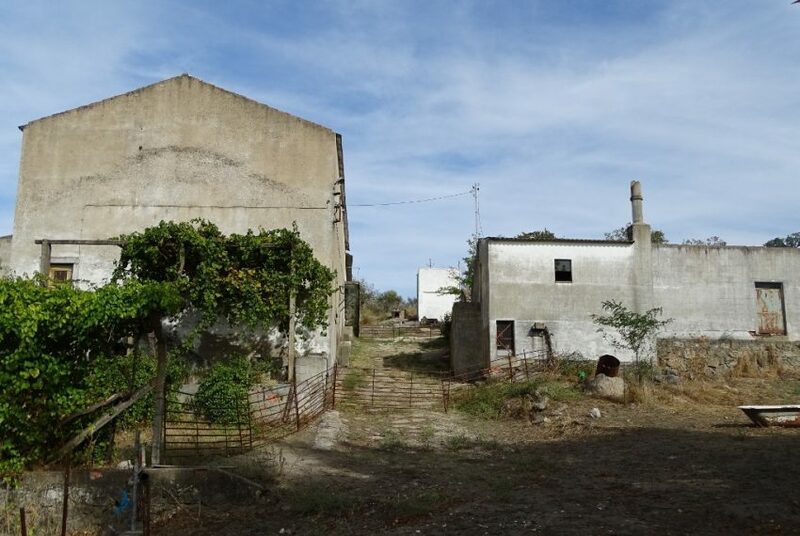 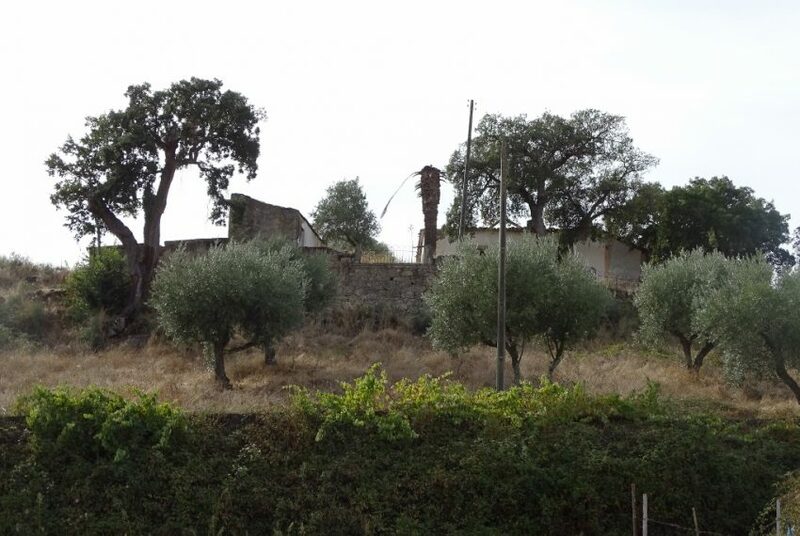 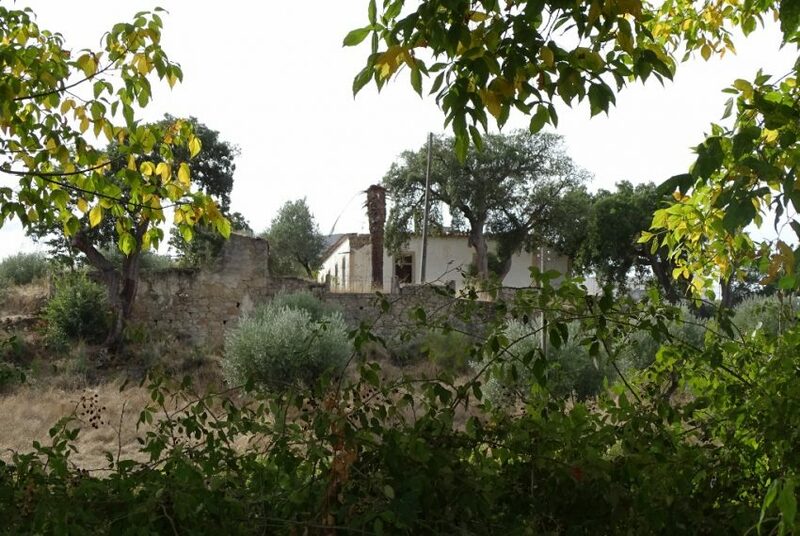 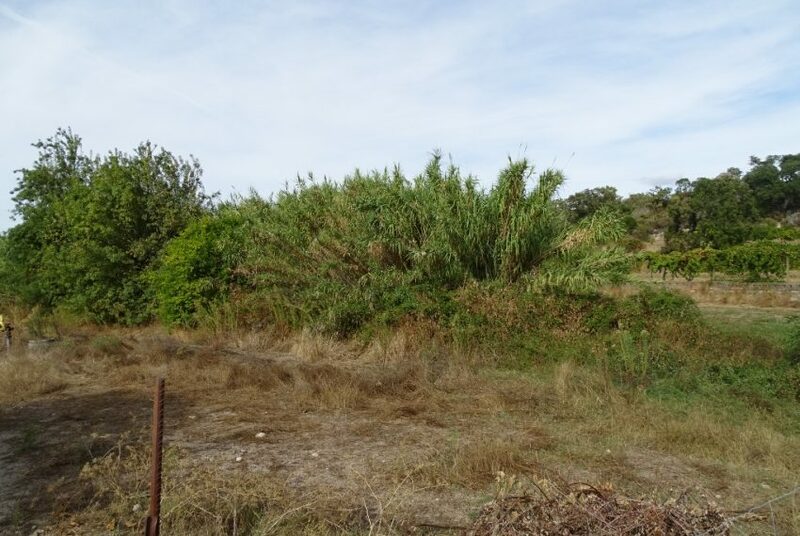 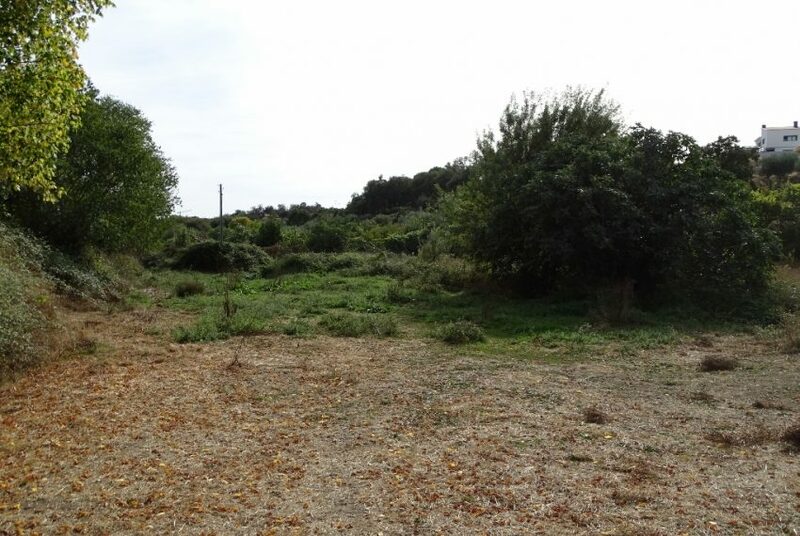 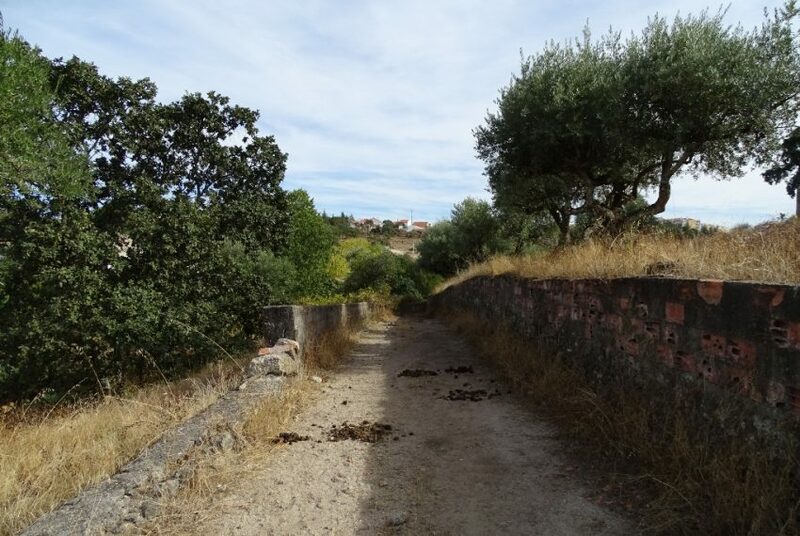 Farm of approximately 8 hectares (80,000 m2) just at the border of the city of Castelo Branco. 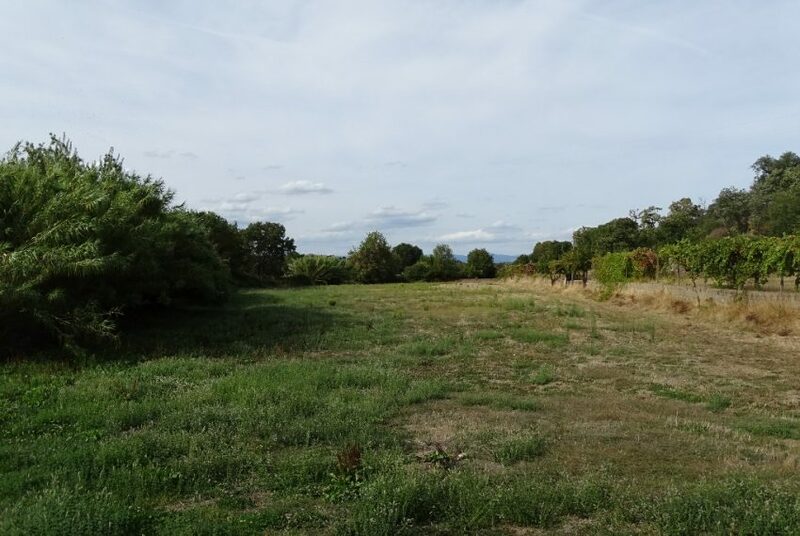 This conveniently located farm offers a great diversity of possibilities due to its size, the abundance of water, landscape and current buildings. 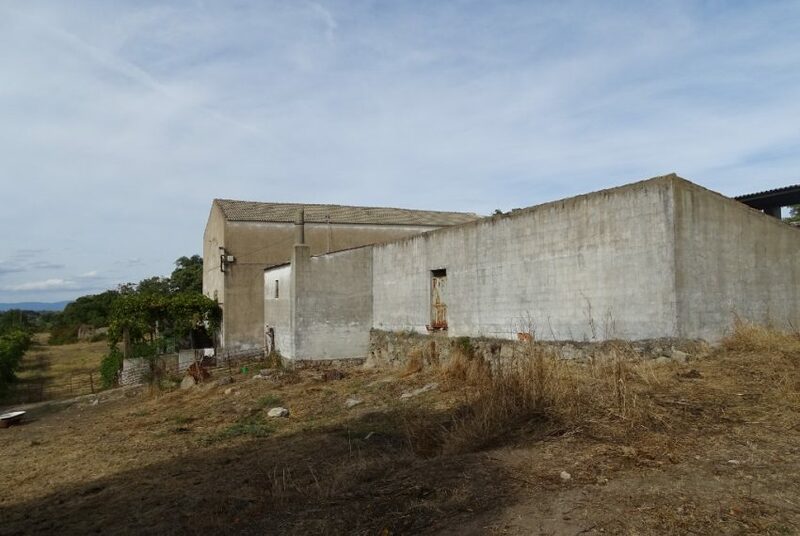 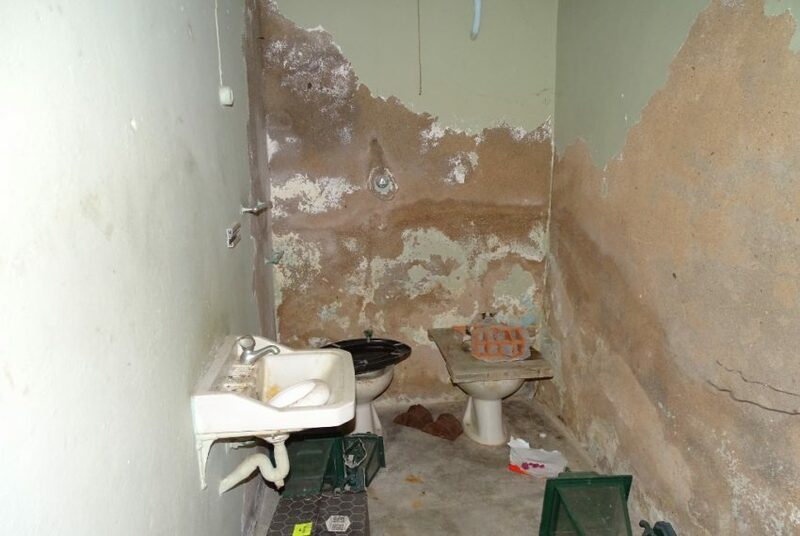 The property is completely walled and has three entrances, 1 main entrance with gate, and two side entrances also closed with smaller gate. 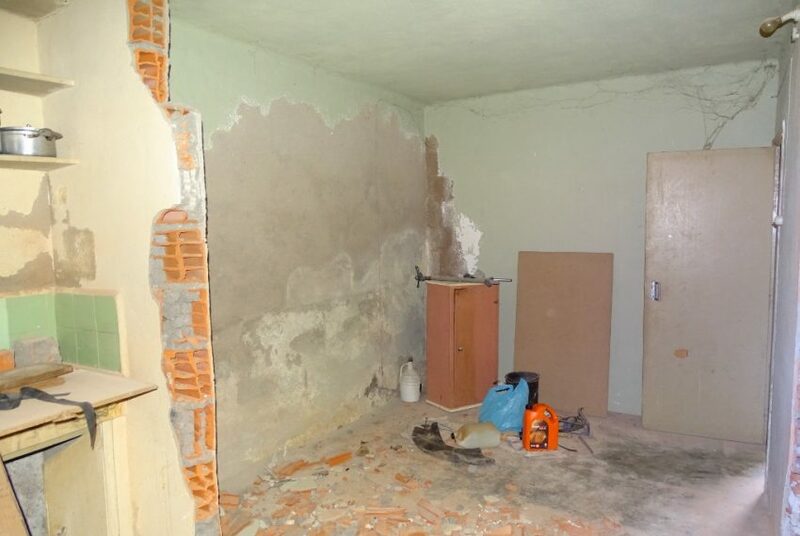 It is divided into two articles, 1 urban and 1 rustic article. 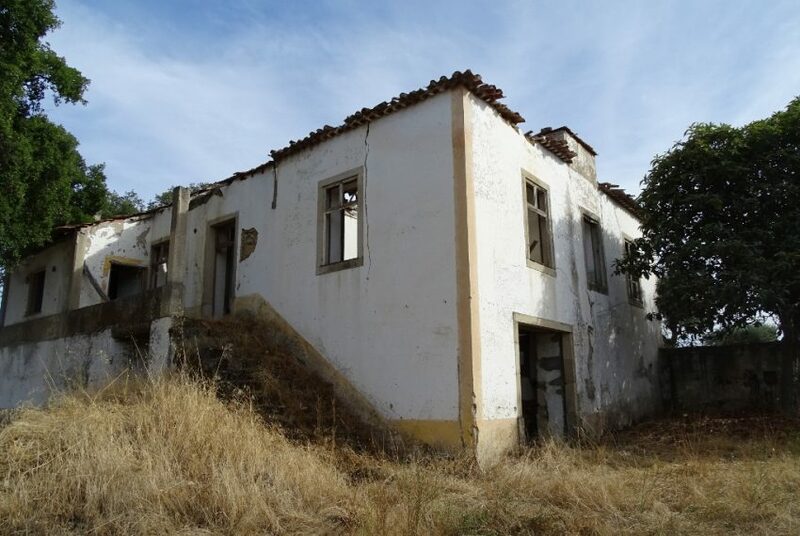 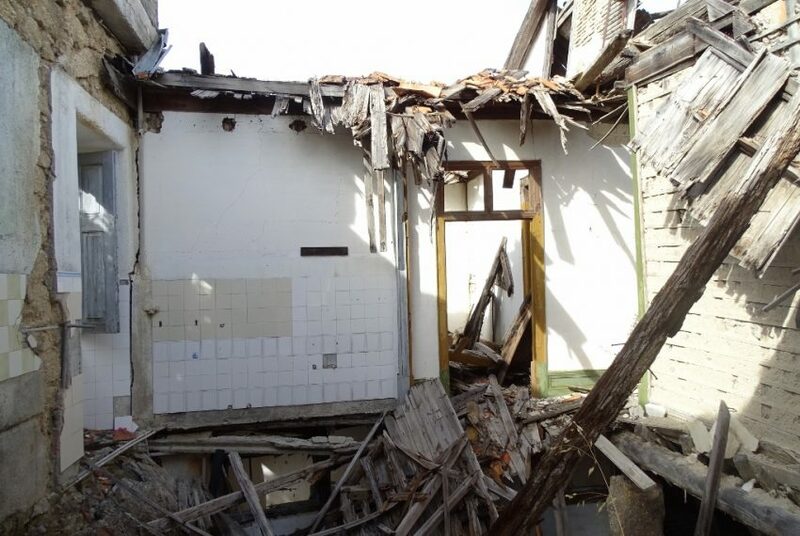 On the urban article there is a stone house in ruins with two separate buildings to renovate. 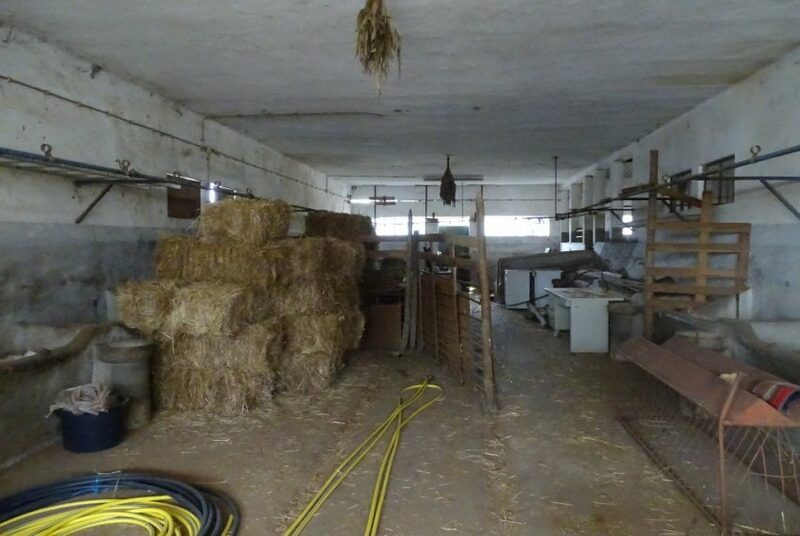 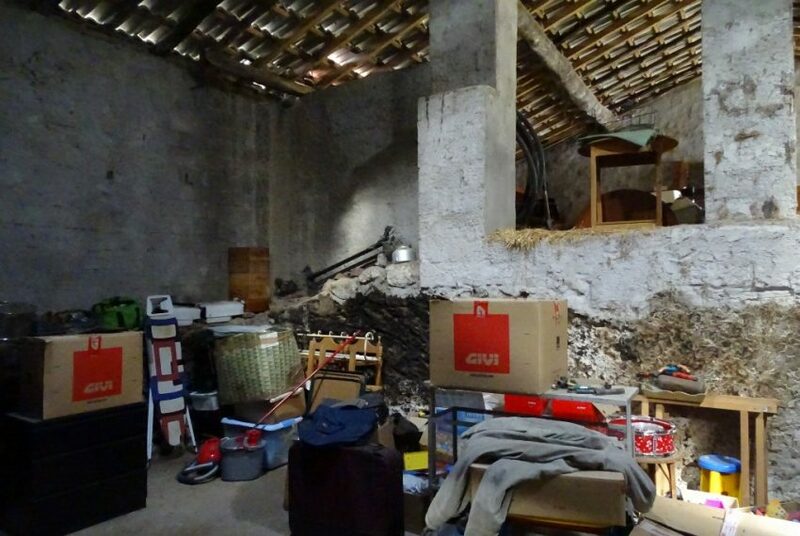 On the rustic part there is another large building that consists out of living area, garage, farm facilities, storage and currently a dog kennel. 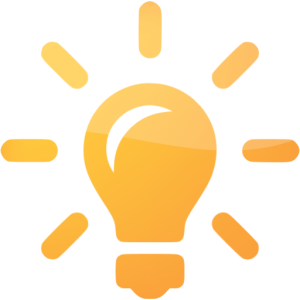 Water comes from private water deposit that is filled by bore hole pump. 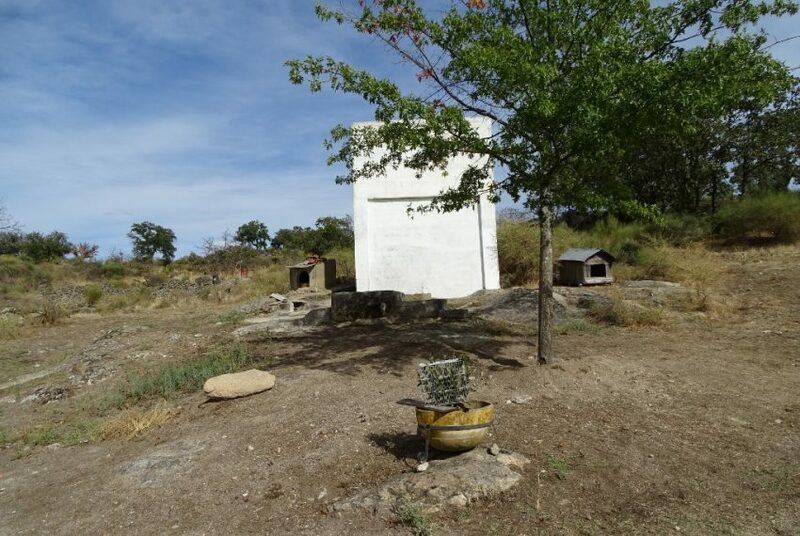 Several wells and water points throughout the property makes it possible to water the trees and vegetables and supply water for the farm animals. 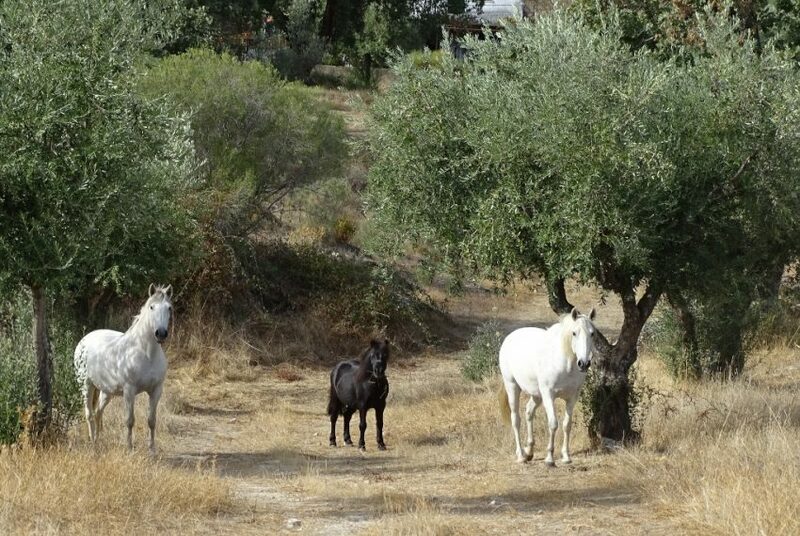 Currently three horses roam on the property and feed themselves by eating the grass, bushes and fruit from the trees. 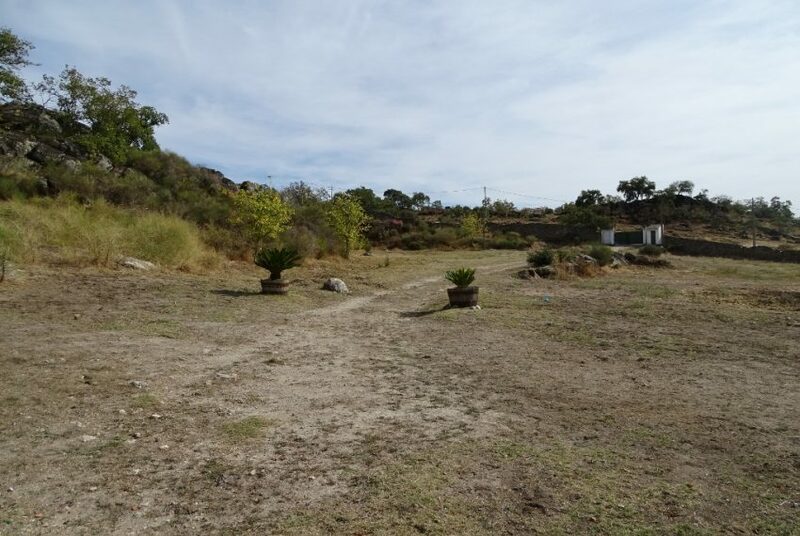 Mains water connection passes just in front of the property to the neighbor and is therefore easy to connect. 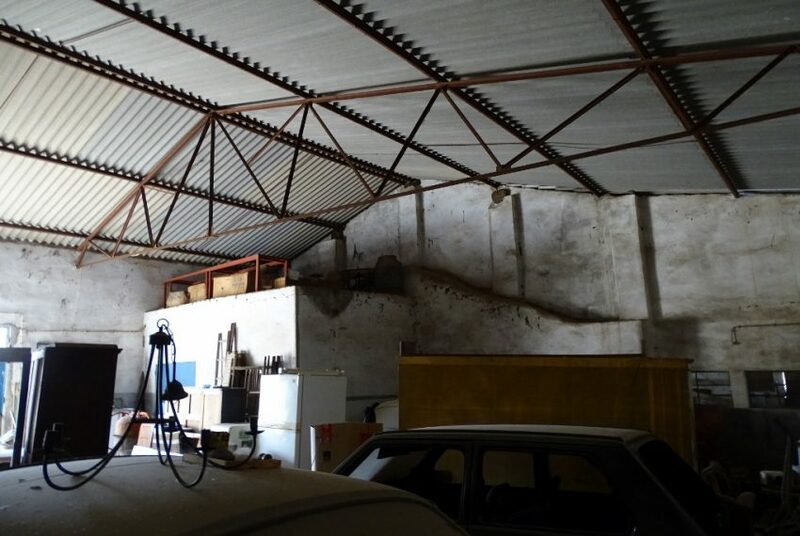 Electricity is connected to the property. 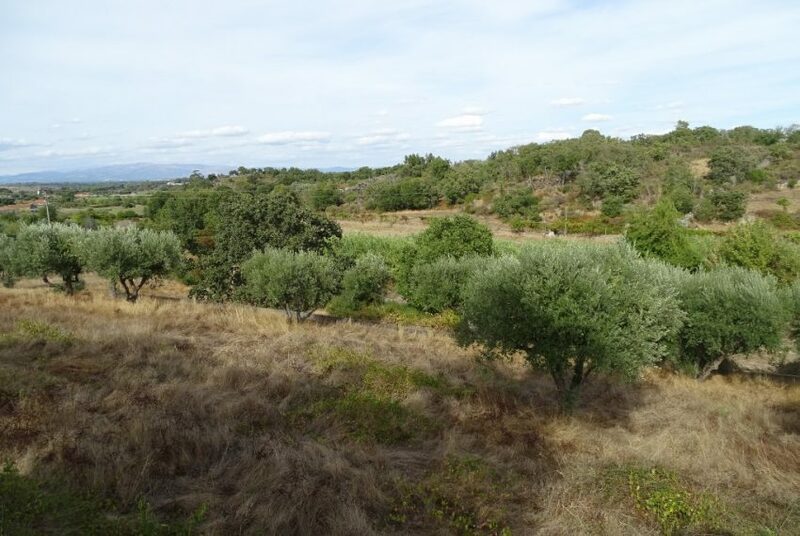 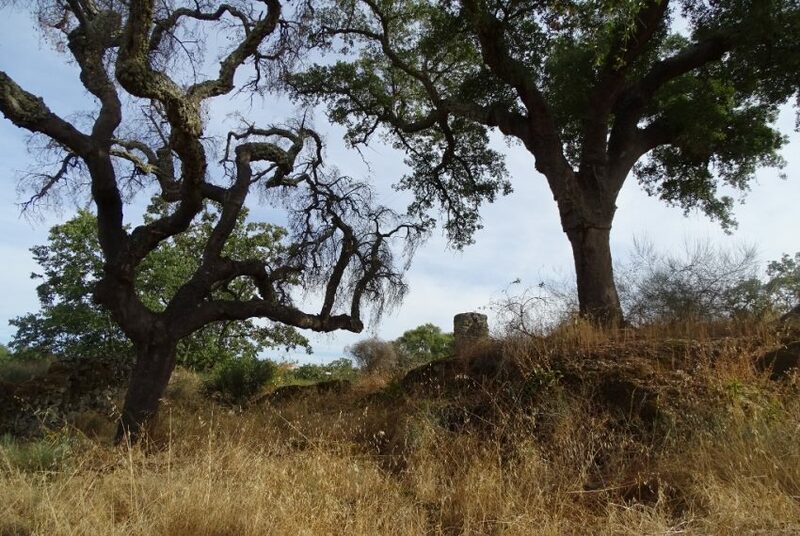 You can find a great variety of trees on the property like cork oaks, olive trees and fruit trees. 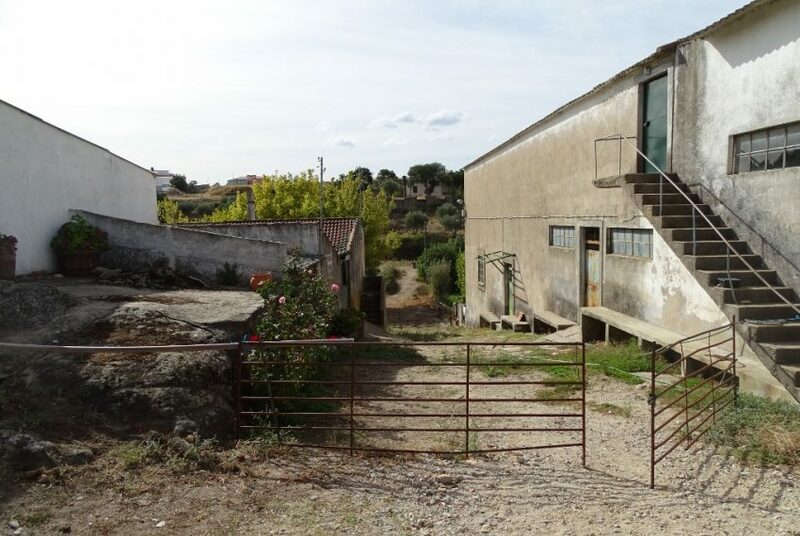 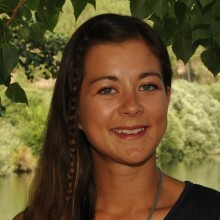 The owner sells the property as a whole including the two articles, or separate.